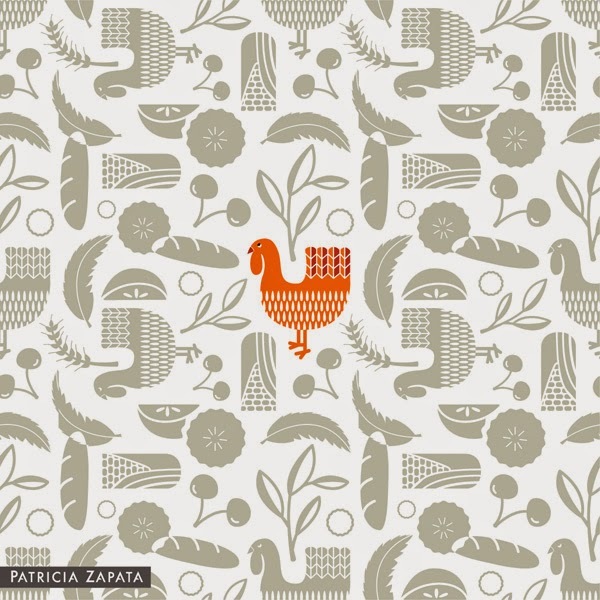 A Little Hut - Patricia Zapata: happy thanksgiving! I'm just popping in really quickly to wish everyone a happy thanksgiving! For those of you that celebrate this holiday I wish you the best of times with your families. For those of you that don't have a great week and maybe join us in being grateful for everything we have. It's always nice to stop and realize how lucky we are isn't it? I will have a small shop update next weekend so stay tuned!